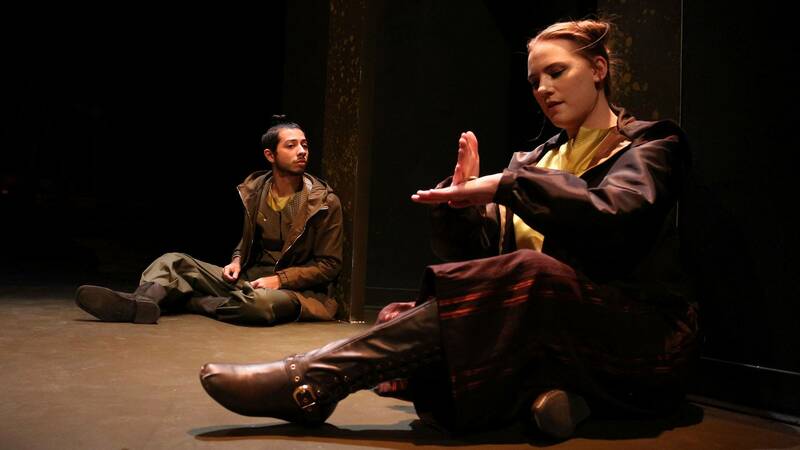 WTAMU Theatre's "Rosencrantz & Guildenstern" runs through Nov. 18. 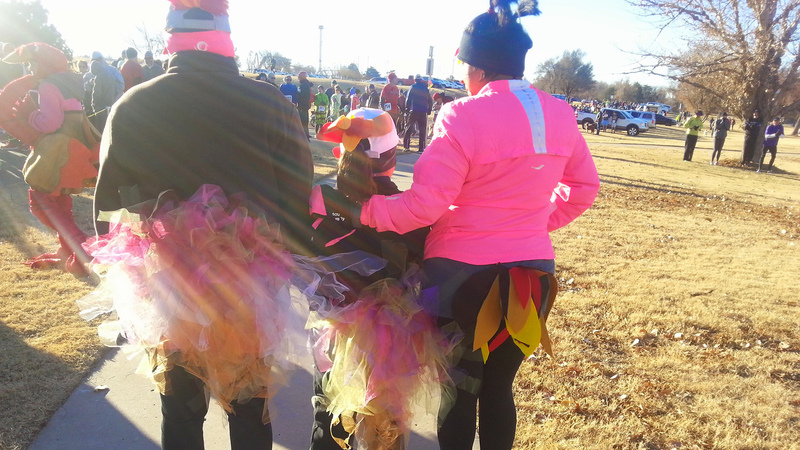 Be thankful for all of your entertainment options around Amarillo — gathered here in one convenient place! 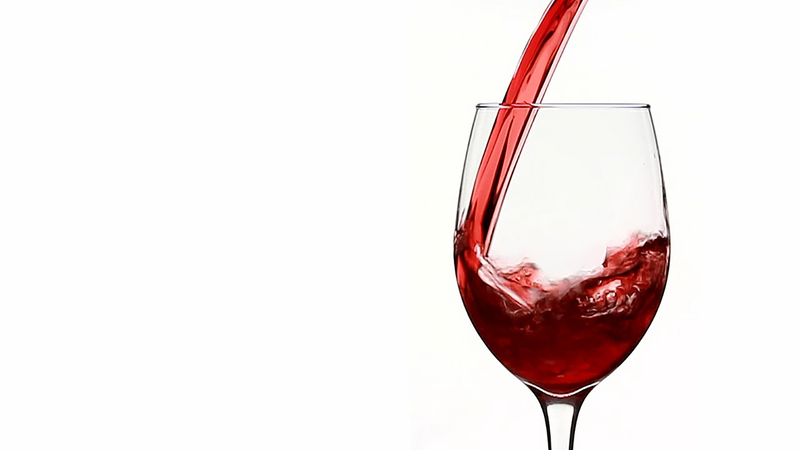 Townsquare Media's Wine Down and Dessert Wars is Nov. 16 in the Rex Baxter Building. 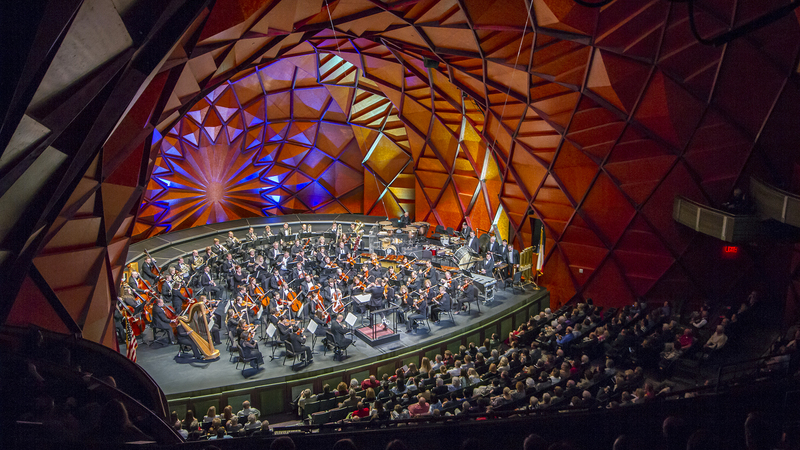 The Amarillo Symphony will perform works by Bach, Mahler and Mozart at its Nov. 16 and 17 concerts. 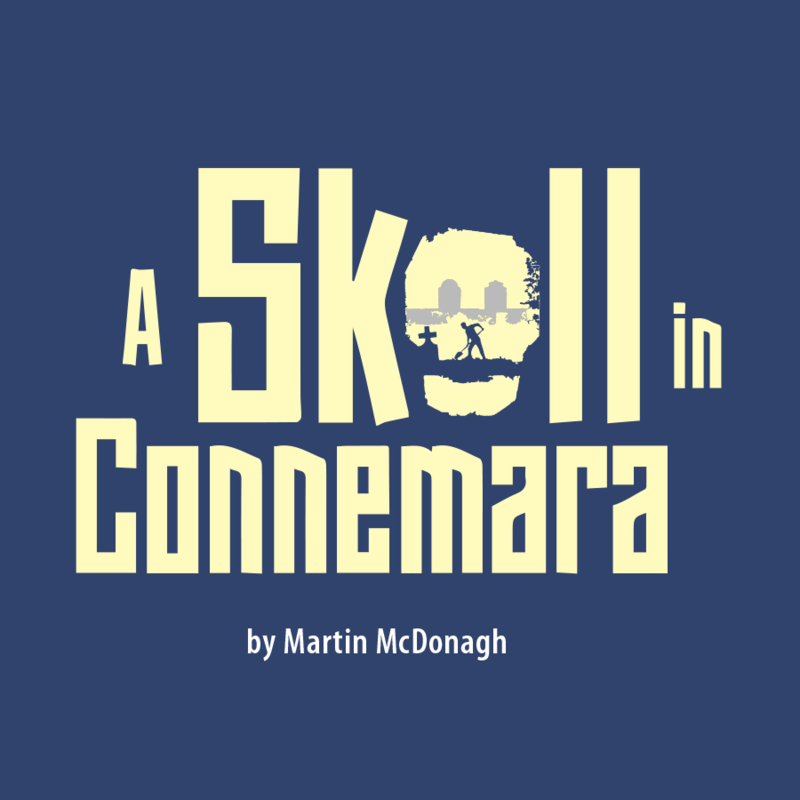 Amarillo Little Theatre's "A Skull in Connemara" will run Nov. 8 to 18 in the Adventure Space. 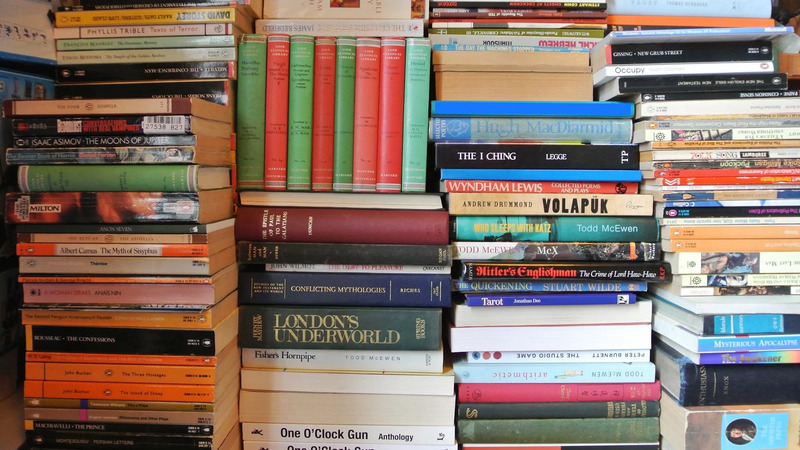 The Friends of the Amarillo Public Library Book Sale is Nov. 16 to 18. 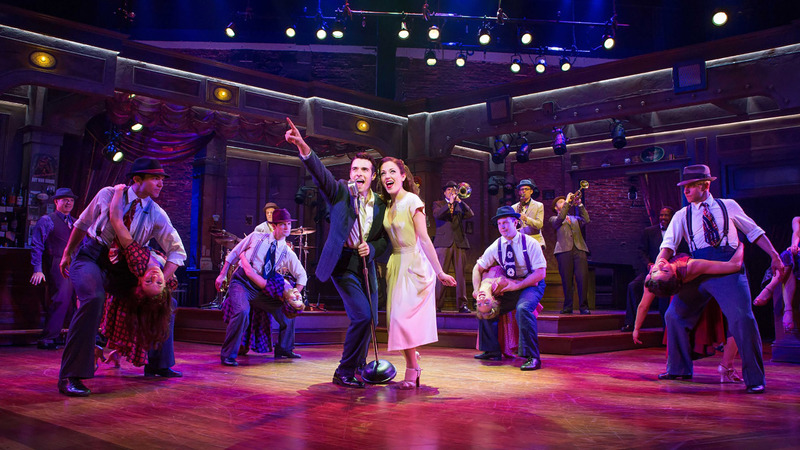 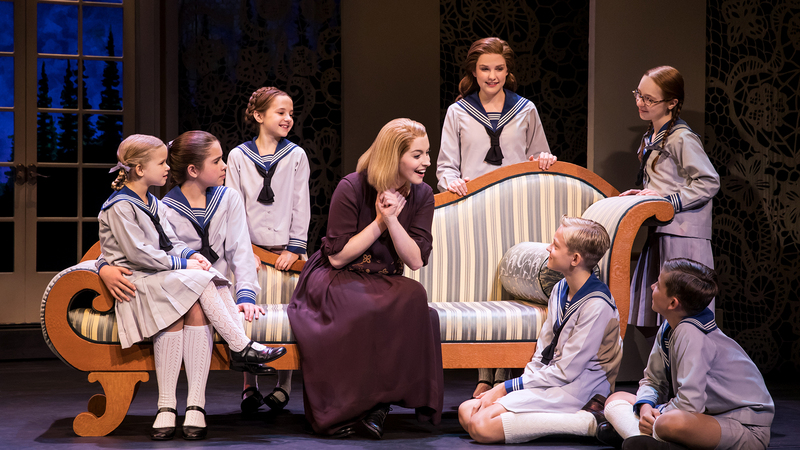 The Broadway musical "Bandstand" will screen Nov. 15 and 19. 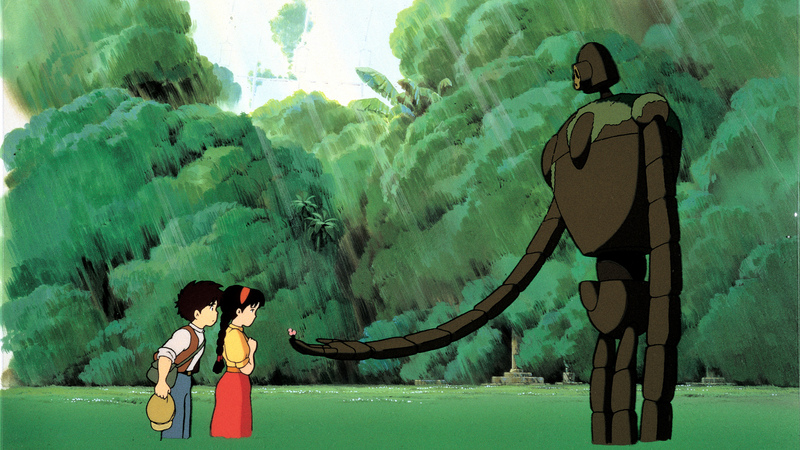 "Castle in the Sky" will screen Nov. 18 to 20 as part of Studio Ghibli Fest 2018.